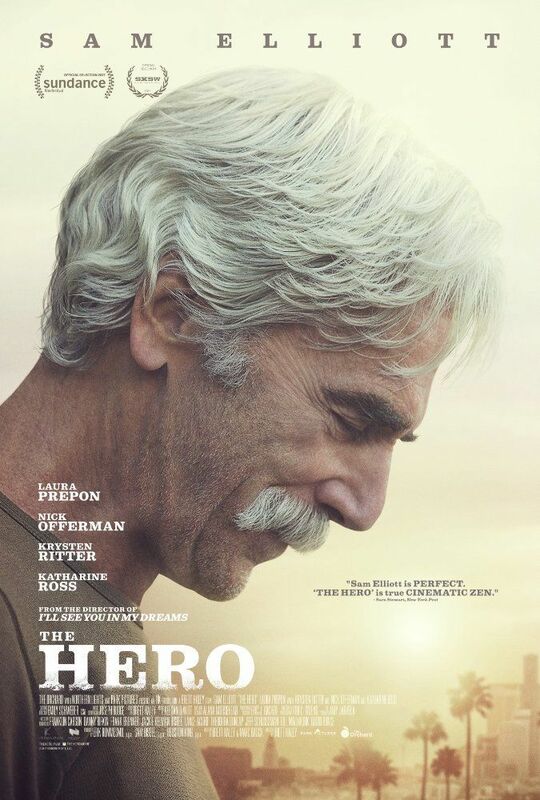 Lee Hayden (Sam Elliott) is an aging Western icon with a golden voice, but his best performances are decades behind him. He spends his days reliving old glories and smoking too much weed with his former-co-star-turned-dealer, Jeremy (Nick Offerman), until a surprise cancer diagnosis brings his priorities into sharp focus. He soon strikes up an exciting, contentious relationship with stand-up comic Charlotte (Laura Prepon), and he attempts to reconnect with his estranged daughter, Lucy (Krysten Ritter), all while searching for one final role to cement his legacy. Read more on Wikipedia.